A Modern, Mid-Terraced, FAMILY HOME. Perfect For a First Time Buy Or a Young Family Occupation. TWO DOUBLE BEDROOMS, First Floor Bathroom, Lounge, Kitchen/Dining Room, CONSERVATORY, Enclosed Rear Gardens, Two Allocated Parking Spaces, UPVC Double Glazing and Gas Central Heating. 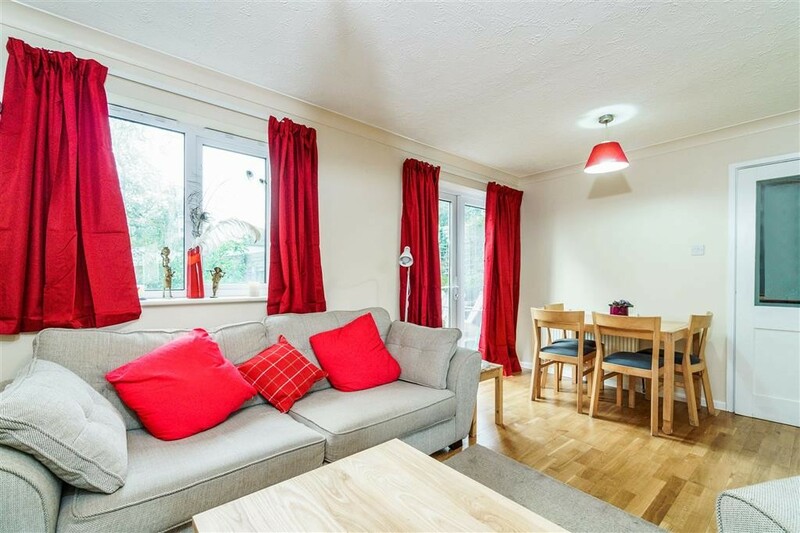 An Attractive GARDEN FLAT With Two Double Bedrooms. 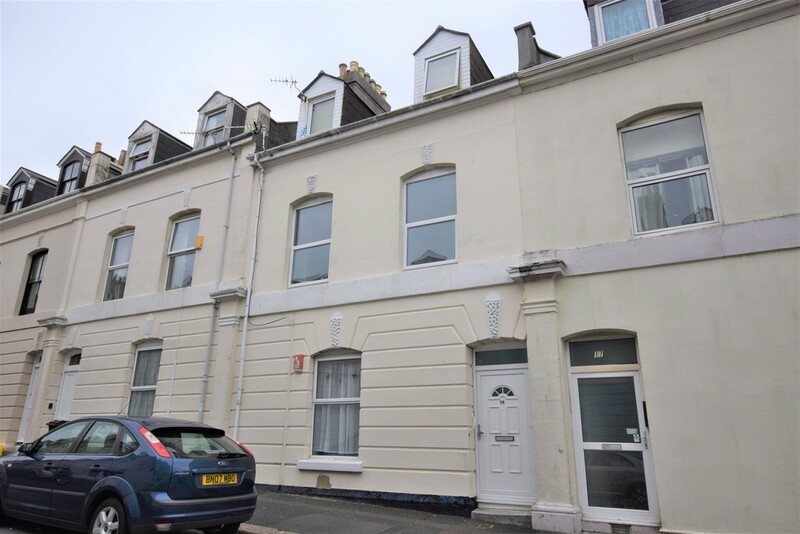 Located Approximately 100m from the Sea Front and Within Walking Distance From The Plymouth Hoe and West Hoe Park. 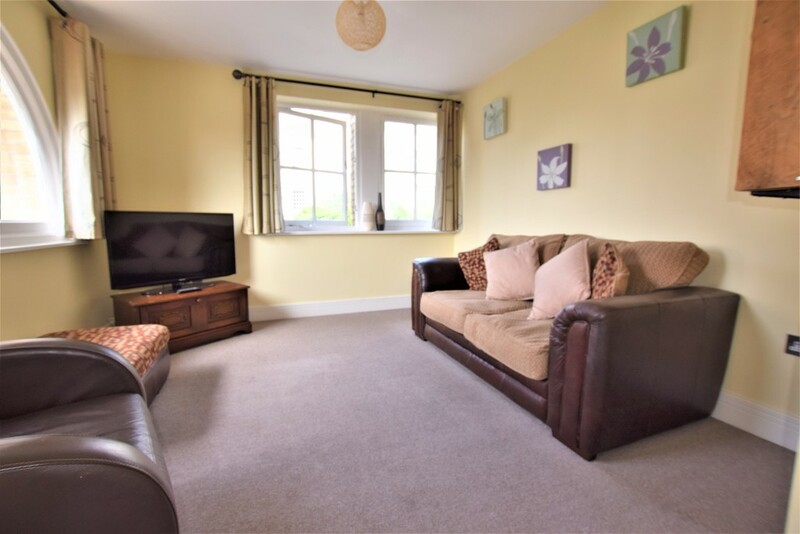 Lounge (RECENTLY DECORATED), Fitted Kitchen/Dining Room, Bathroom, PRIVATE COURTYARD GARDEN, UPVC Double Glazing, Gas Central Heating, NO CHAIN. A Well-Presented, Second Floor, Purpose-Built APARTMENT. TWO DOUBLE BEDROOMS, Modern Fitted Kitchen, Modern Fitted Bathroom, Lounge/Dining Room, UPVC Double Glazing, Electric Heating, ALLOCATED PARKING for One Car. 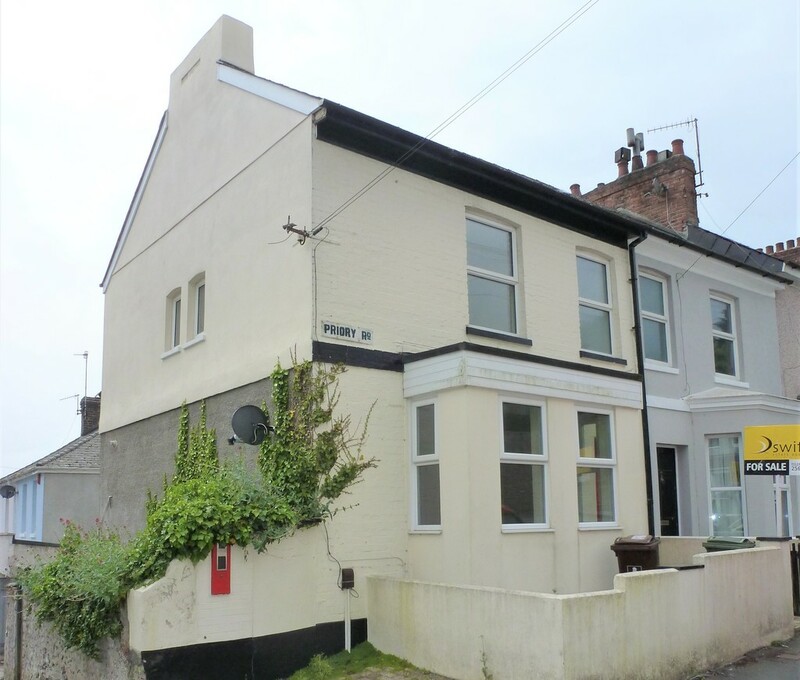 Requiring Some Modernisation and Improvements is a DECEPTIVELY SPACIOUS, Semi-Detached, FAMILY HOME . 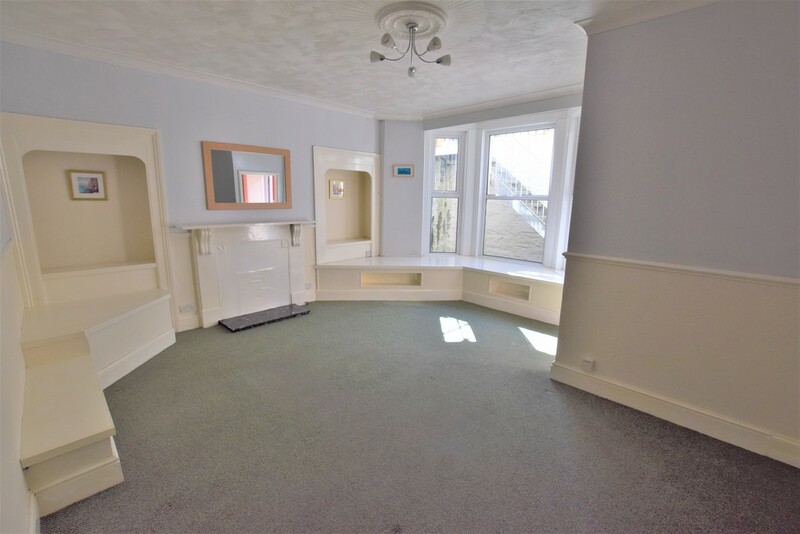 THREE BEDROOMS (Two Doubles and One Single), Lounge, Study, Kitchen, Cloakroom, Modern Fitted Shower Room, UPVC Double Glazing and Gas Central Heating, NO ONWARD CHAIN. 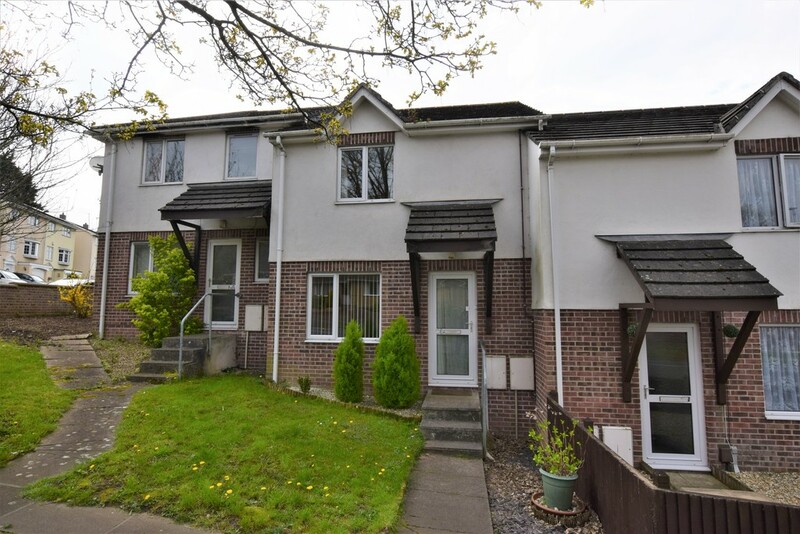 **VIEWING ADVISED** A Well Presented, First Floor SPLIT LEVEL APARTMENT. Enjoying a CENTRAL LOCATION, Being Deceptively Spacious in Design. 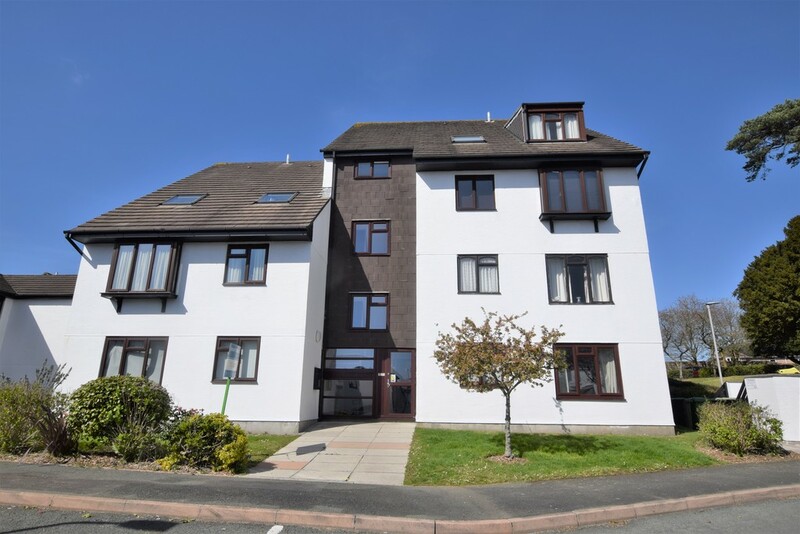 One Double Bedroom, EN-SUITE SHOWER ROOM, Modern Fitted Kitchen, Living Room, Cloak Room, Underfloor Heating, Allocated Parking to The Rear. 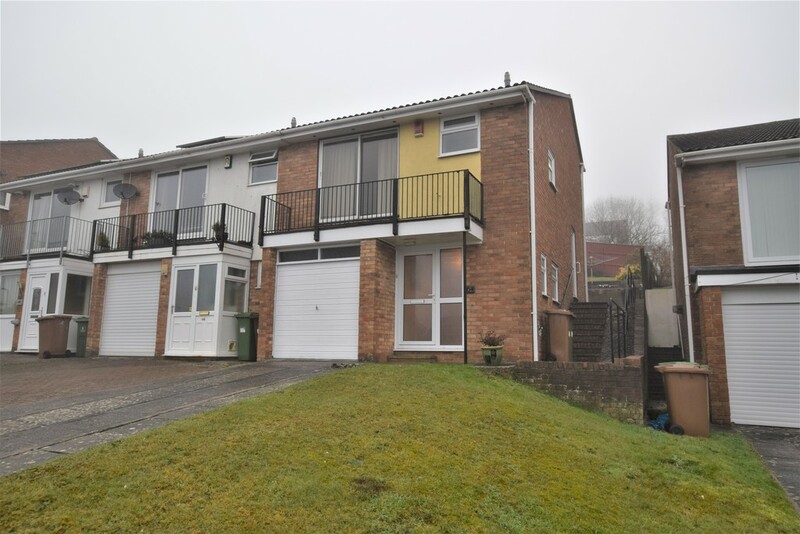 A 1970s Built End-Terraced House, Requiring Some MINOR UPDATING and MODERNISATION, Arranged Over Three Floors, Located Within a POPULAR RESIDENTIAL AREA, CLOSE TO EGGBUCKLAND SCHOOL and Walking Distance to Convenience Shops. TWO BEDROOMS, NEWLY FITTED Shower Room, GARAGE and NO ONWARD CHAIN. A Unique Ground Floor Flat Enjoying a POPULAR LOCATION in The Village of Compton, CLOSE TO COMPTON PRIMARY SCHOOL, Local Shops and Amenities. ONE DOUBLE BEDROOM, Lounge, Kitchen, Shower Room, Ideal First Time Buy, Gas Central Heating, UPVC Double Glazing, REVERSE FREEHOLD. 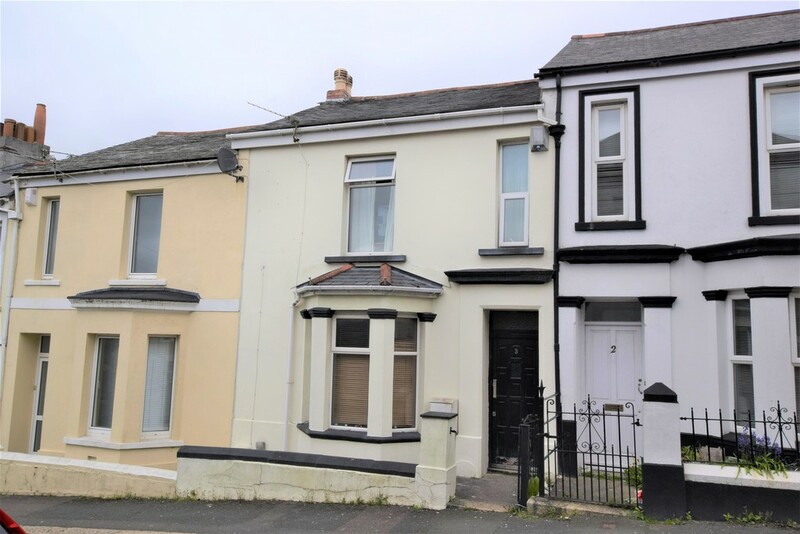 A Three Bedroom, Mid-Terraced Town House, Currently Rented as a 4 Bed HMO To Working Professionals. 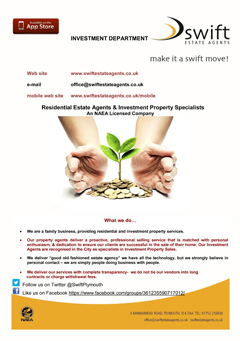 Achieving a Gross Rental Income Of £13,920 Per Annum. Conveniently Located Close to Mutley Plain and All Amenities. 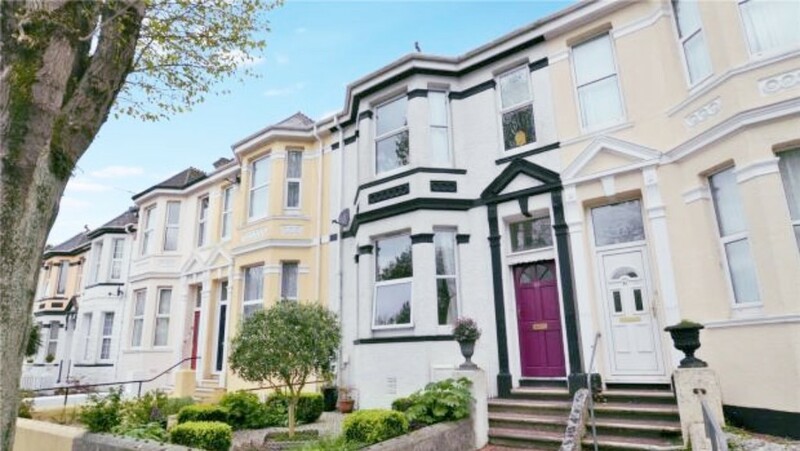 Swift Estate Agents Are Pleased To Present This Spacious First Floor TWO DOUBLE BEDROOM Flat, Updated and MODERNISED by The Present Owner. Offering SPACIOUS ACCOMMODATION Throughout, Lounge, Kitchen/Breakfast Room. Bathroom, UPVC Double Glazing and Gas Central Heating, ALLOCATED PARKING to The Rear. 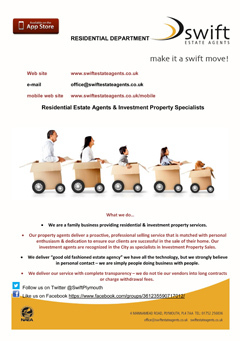 A Most Attractive Family Home Having Been Updated and Improved in Recent Years by the Present Owner. 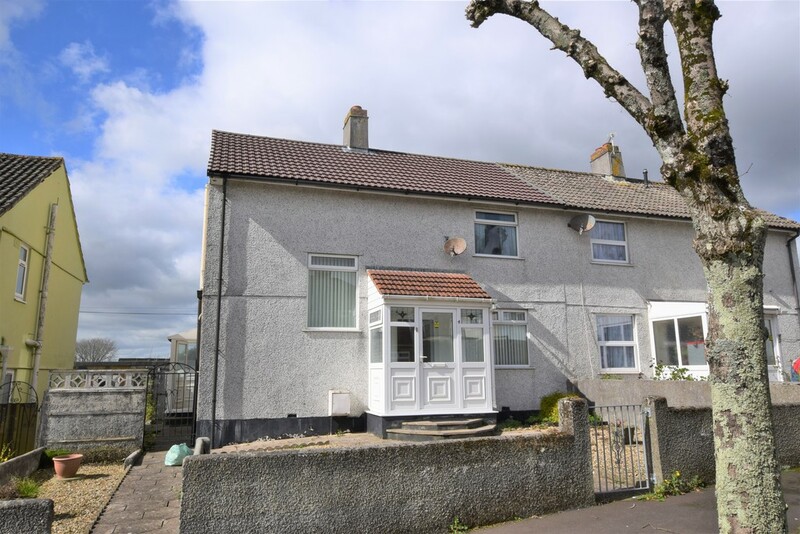 Enjoying a Popular Location with Views Towards the River Plym. 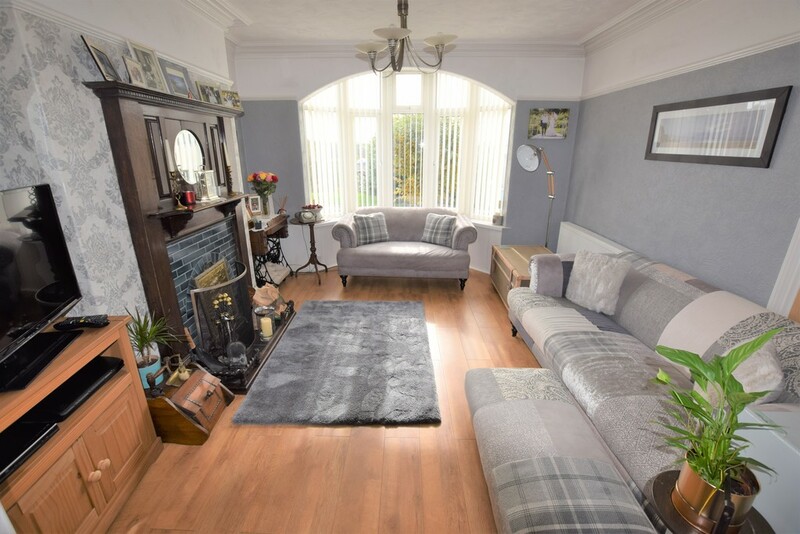 Three Bedrooms (Two Doubles and One Single), Modern Fitted First Floor Bathroom, Modern Fitted Kitchen/Dining Room, Lounge, UPVC Double Glazing and Gas Central Heating, Garage, Attractive Enclosed Courtyard.